Switzerland-based Vertis Aviation is further expanding its ultra-long range capabilities with the addition of a second Gulfstream G550 to its portfolio. 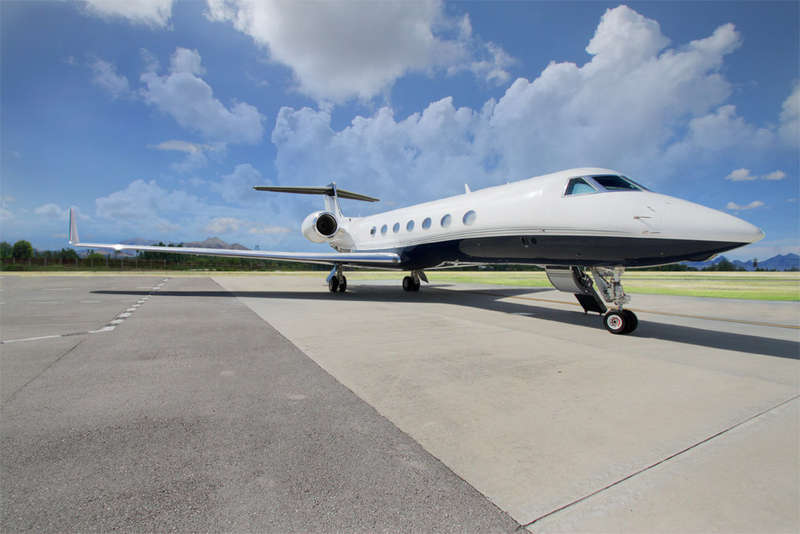 The aircraft, a 2006-built G550, N-G5V, which can seat up to 13 passengers, is operated by 24 year old Executive Air Services (EAS), a Miami, FL based aircraft management, sales and charter company. The new trans-Atlantic partnership will see Vertis Aviation supporting EAS international growth as the team focuses on developing charter business on behalf of the American operator in Europe, the Middle East and Asia. The aircraft is already popular with a trans-Atlantic client base and frequently flies to the Middle East. The well-appointed, luxurious and stylish interior appeals to the elite class of passenger from this market and Vertis anticipates it will equally appeal to Asian and European travellers. Two distinct cabin areas incorporate seating for eight in the forward cabin, in a combination of club and divan, whilst the aft provides a single club seat along with a four seat sofa. The rear of the cabin also features an enclosed lavatory, while the front cabin also includes a full galley and second lavatory. Designed for long-range flights the cabin offers comprehensive IFE, incorporating CD, DVD, TV and numerous video monitors, which display Rockwell Collins Airshow in addition to providing multi-movie watching capability. Wi-Fi connectivity keeps passengers connected. With an operating range of up to 6,850 nautical miles, it is anticipated the aircraft will serve intercontinental travel across Europe, the Middle East and Asia. “We are very pleased to add this excellent aircraft to our portfolio and growing our existing relationship with well-respected operator, Executive Air Services. It brings another top quality, long range aircraft to our offering which we know will appeal to our international clients. 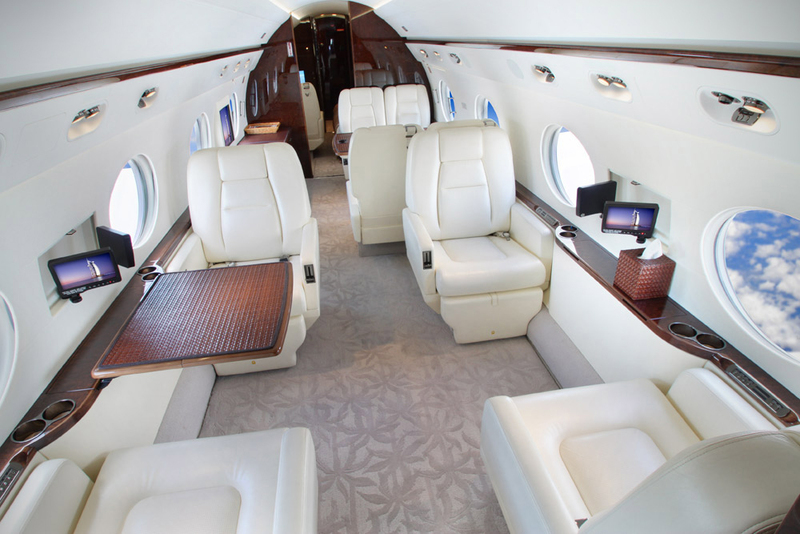 It fulfills the demand from customers for intercontinental charters on a comfortable, well-appointed and efficient aircraft,” commented Vertis Aviation COO Neil Turnbull. Vertis Aviation specialises in long range business aircraft operating out of Europe, the Middle East, and South Africa. It currently markets three Airbus A319 ACJ’s, a Boeing Business Jet BBJ1, Gulfstream G450, G550 and G650, a Bombardier Global 6000, Bombardier Global XRS, one Global Express, and a Dassault Falcon 7X. Executive Air Services is an ARG/US Platinum, Wyvern Registered, FAA SMS Pilot Program & IS-BAO Stage II safety rated worldwide aircraft charter, management and sales company based at the Opa-Locka Airport in Miami, FL. The company manages and operates a fleet of privately managed and charter aircraft worldwide, ranging from Hawker light jets to Gulfstream and Global Express heavy jets. 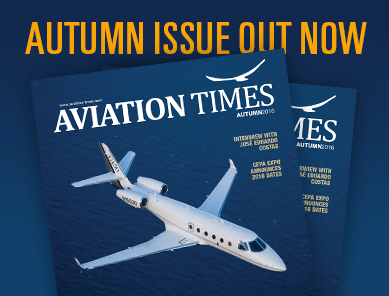 Share the post "Vertis Aviation Adds G550 to Its Portfolio in Cooperation with Executive Air Services"